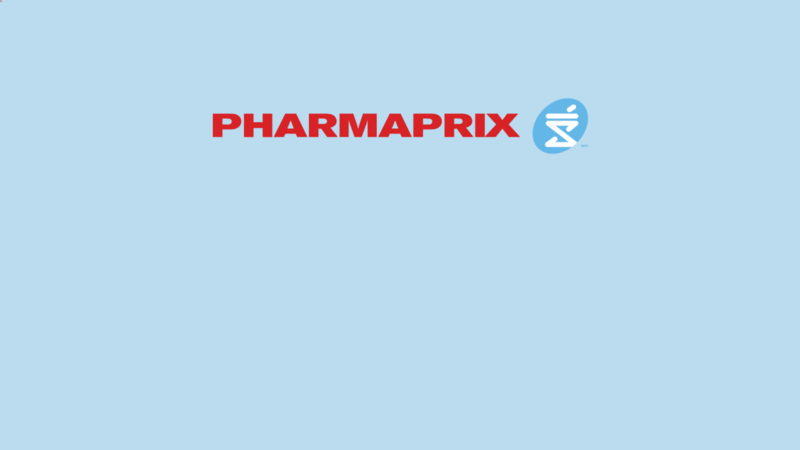 It’s that time of year again, to check out the spring prizes and regular contest hosted by Pharmaprix. You will be awarded with $1000 prize. Keep reading to see the prizes and how to enter both ways with and without a purchase. Grand Prizes: You will get a chance to win 10 prizes of $1,000 shopping sprees in the form of Shopper’s Drug Mart or Pharmaprix gift cards which will be awarded. 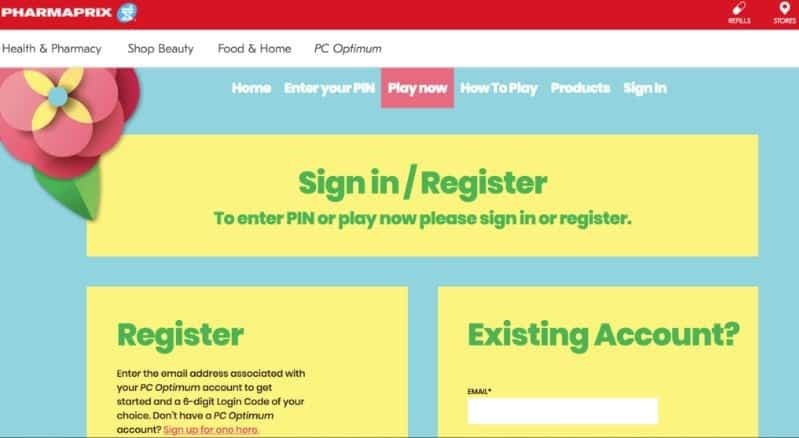 Instant Prizes: You can also instantly win 1 of 25 prizes where you will get a chance to receive 50,000 PC Optimum points instantly. You must spend $10 or more on qualified items in store (most items qualify) to receive a contest card and pin during the game time period starting from March 23, 2019, 9 am EST and April 21, 2019, at 11:59:59 pm EST. You must register for the game online here. Once you’re registered, login and enter your contest card pin here. If you have multiple PINS to enter, after entering the first you will be prompted to enter the next. You may enter up to 5 PINS each day and up to 28 PINS total during the contest period. Right away you could win 1 of 25 instant PC Optimum points. Either way, now you have 100 entries into the grand prize drawing for 1 of 10 $1,000 Drug Mart shopping sprees. Go here to play the match game. There are 4 total match questions you can play, each unlocked on its own date. If you get the correct match you get 5 ballot entries for the grand prize drawing. If you don’t get the correct match answer, you get to try again and still have a chance to win 5 ballot entries. The Pharmaprix contest homepage, www.pharmaprix.ca/spring, is set on a spring yellow background with green and black text that prompts you to sign in to play or to register if you are not yet signed up.